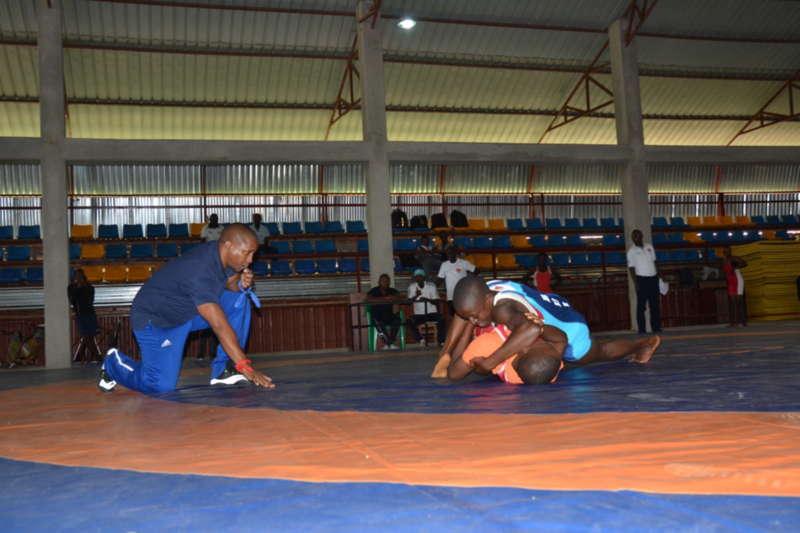 Burundi's Olympic Committee hosted a wrestling coaching course and national competition in collaboration with the Burundi Wrestling Federation and with support from Olympic Solidarity. 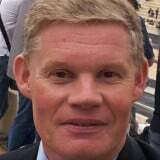 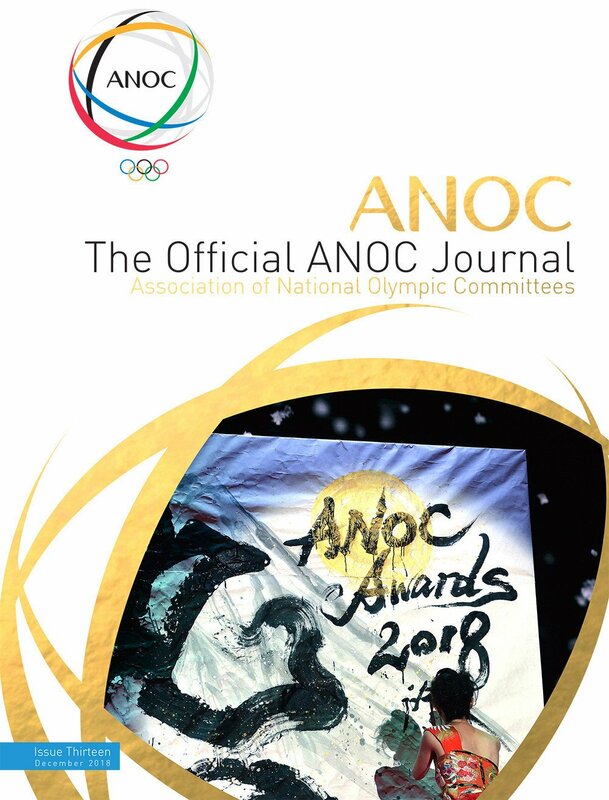 The director of Olympic Solidarity, Pere Miró, has today written to National Olympic Committees (NOCs) to invite them to contact the body’s athletes’ unit to discuss the re-activation of boxing-related activities. 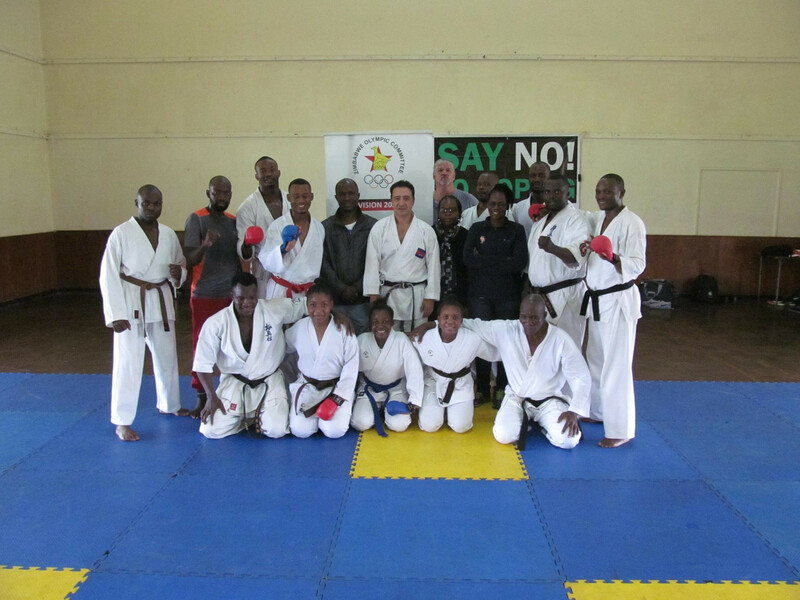 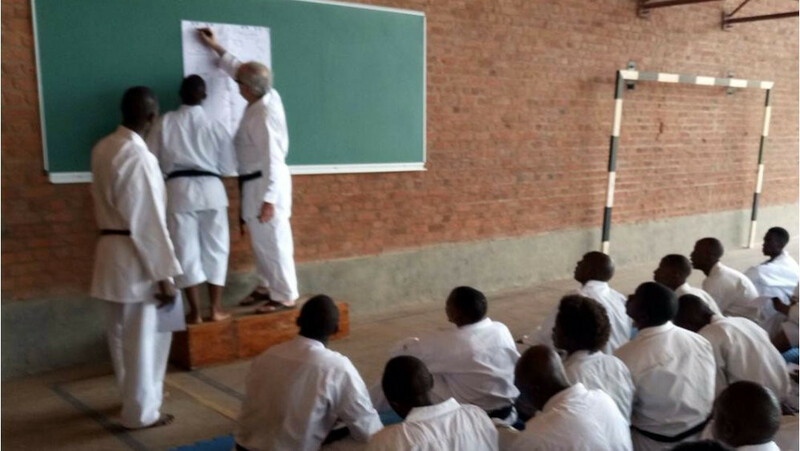 The Zimbabwe Olympic Committee held a karate level one technical course for coaches to aid the development of the sport in the country. 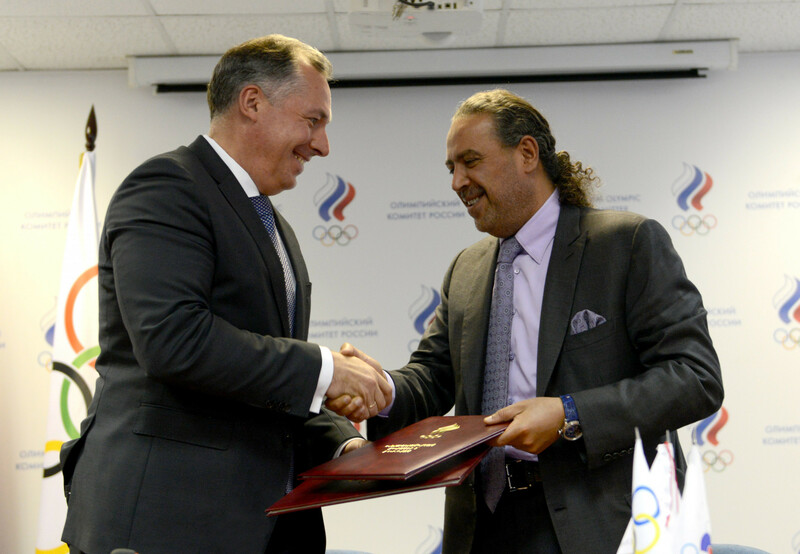 The Russian Olympic Committee (ROC) have signed agreements with Olympic Solidarity and the Olympic Council of Asia (OCA) to conduct "joint programmes" to boost anti-doping efforts. 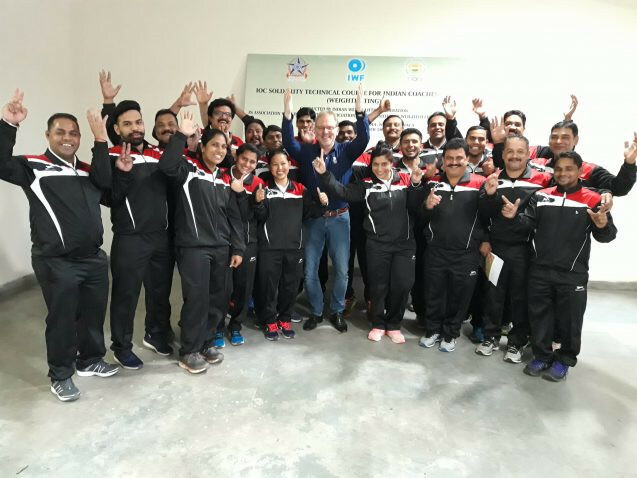 A total of 300 young refugees and students from a refugee background had the opportunity of learning new skills and sports alongside New Zealand Olympians. 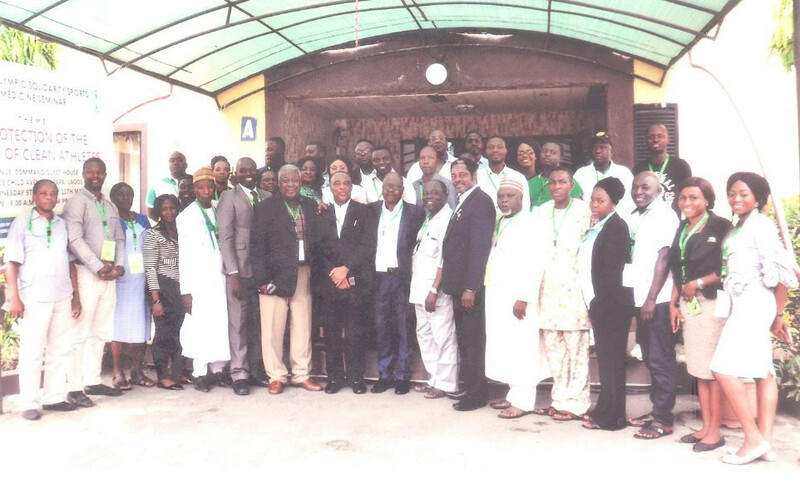 The Nigeria Olympic Committee (NOC) has held a sports medicine seminar in Lagos. 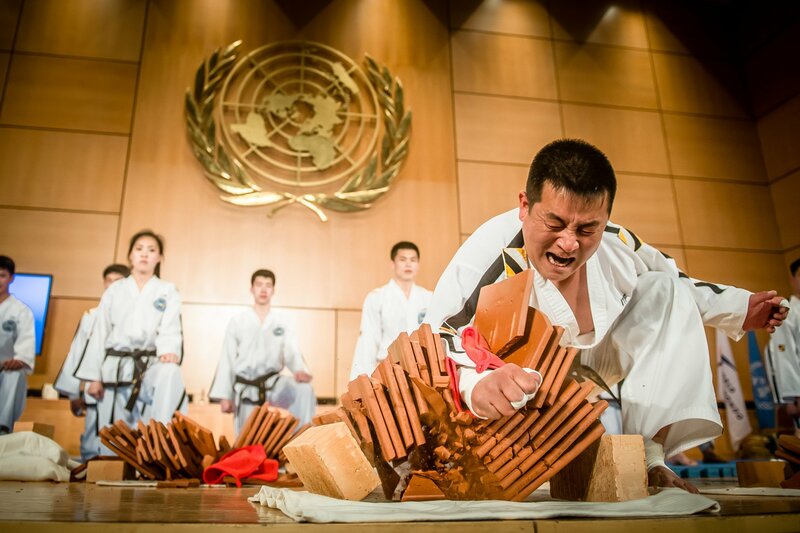 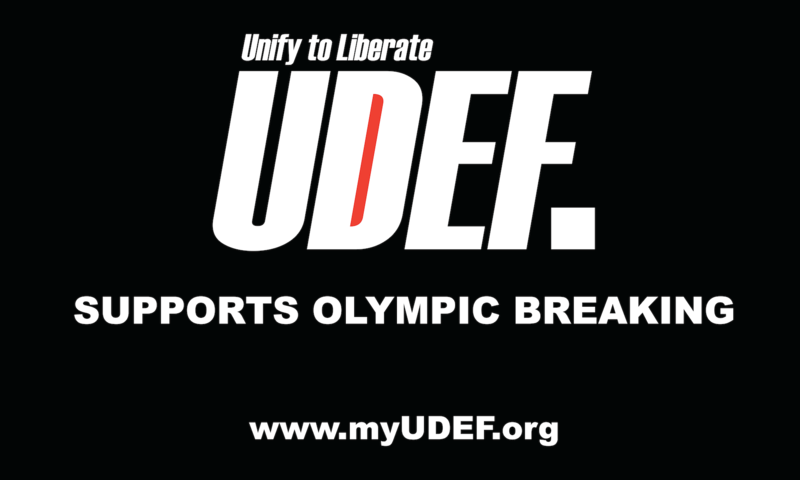 The World Karate Federation (WKF) has hailed the success of the first year of Olympic Solidarity activities for members of the sport's family, resulting in a series of events organised across the globe. 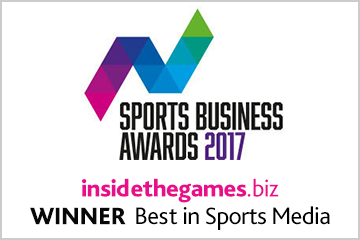 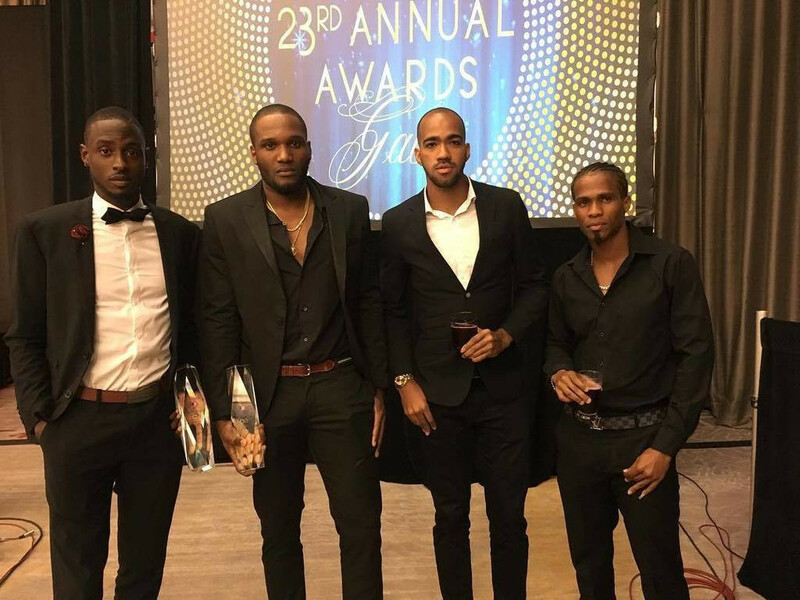 The Trinidad and Tobago Olympic Committee (TTOC) has come in for high praise from Olympic Solidarity director Pere Miró, who has offered special congratulations for its continued success over the years, most notably in the achievement of gender equality on its Executive Board in 2017. 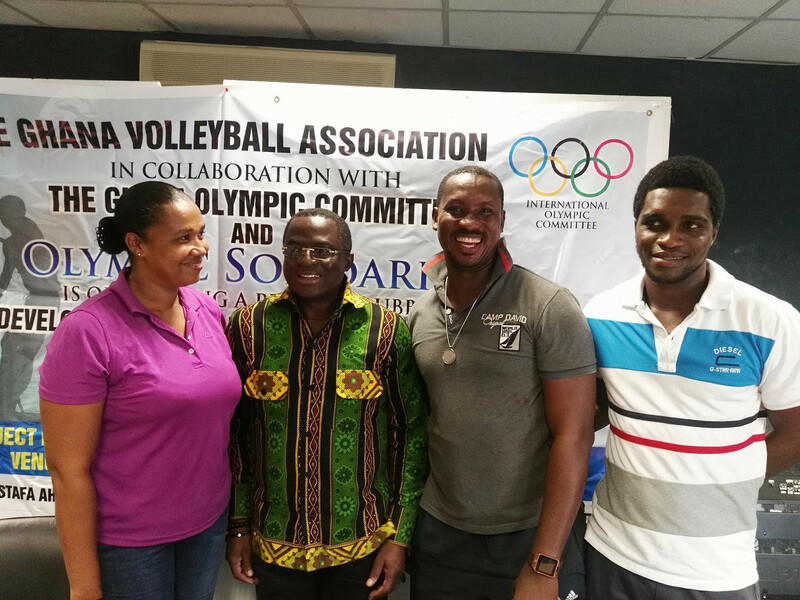 A volleyball course held over three months by the Ghana Olympic Committee (GOC) has concluded in capital city Accra. 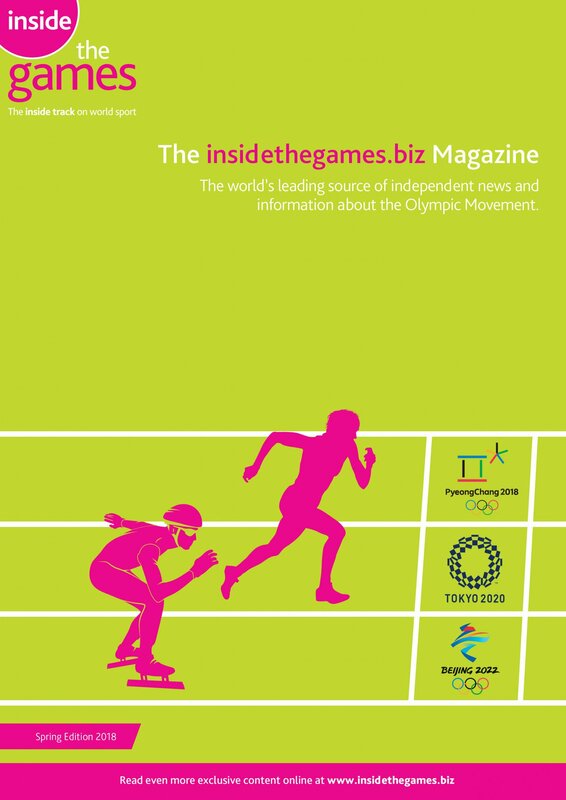 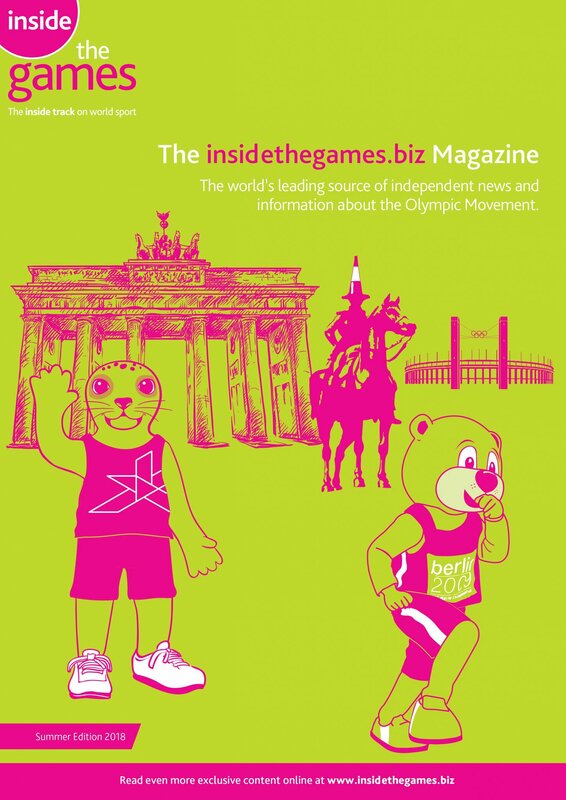 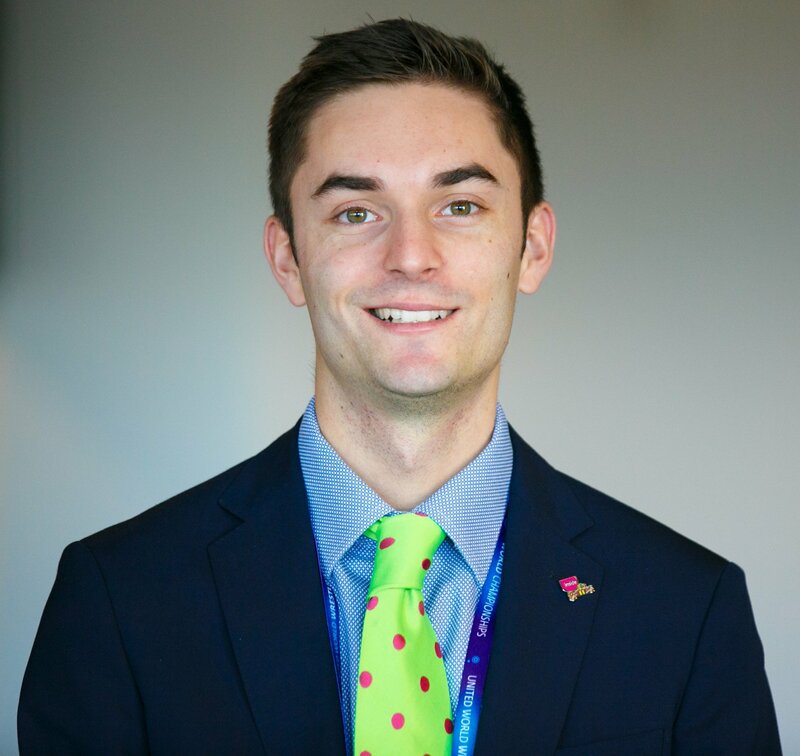 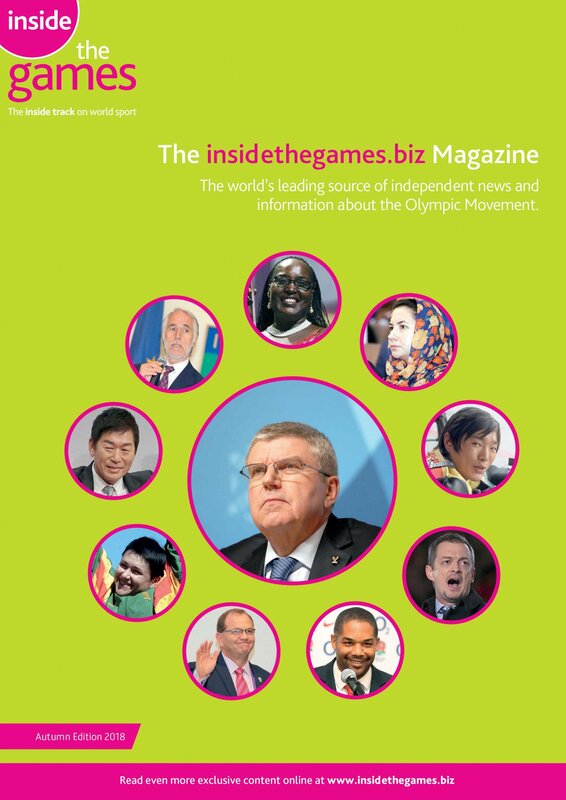 A programme to help athletes from overseas prepare for Tokyo 2020 has been launched by the Japanese Olympic Committee (JOC) and the International Olympic Committee's (IOC) Olympic Solidarity initiative. 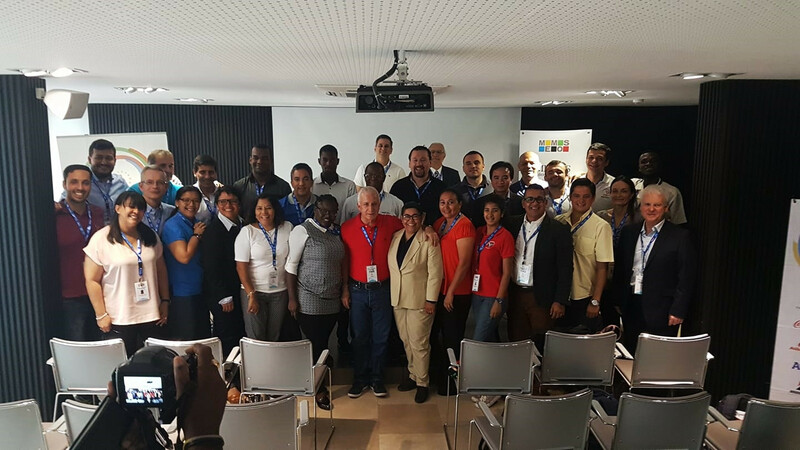 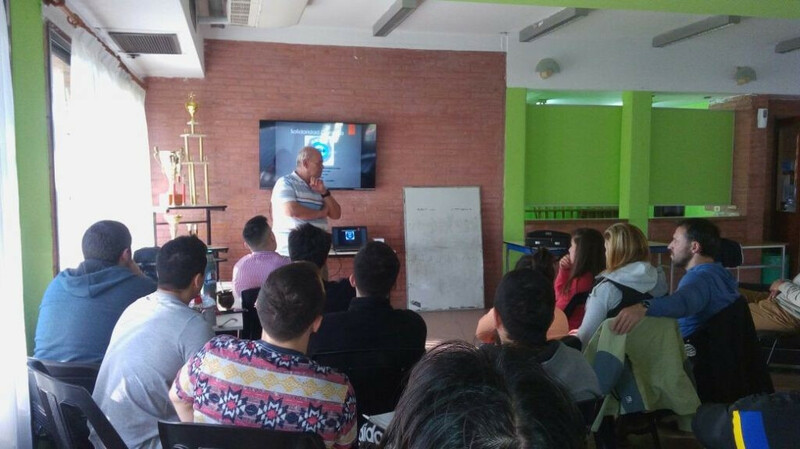 Corrientes in Argentina hosted a weightlifting coaching course which was backed by Olympic Solidarity.